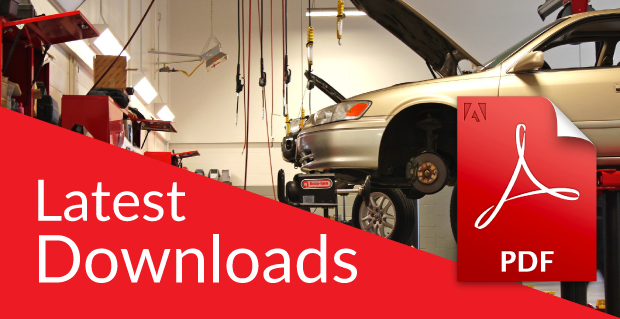 To become the best Automotive Training Institute in South Asia. Systematically develop the technology related to Automobile and other technical trades and to provide training to students to be appropriately equipped to perform at the highest level of acceptance and there by maintain the standard as the centre of excellence for training in the Automotive sector of Sri Lanka. 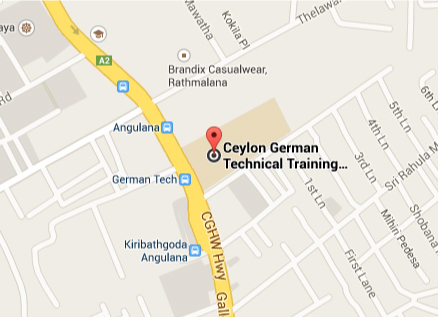 The Ceylon German Technical Training Institute (CGTTI) is the foremost institute in Sri Lanka for the training of skilled technicians in the field of Automobile Engineering and allied trades. The institute was originally established in 1959 at the premises of the central workshops of the Transport Board of Sri Lanka at Werahera. This was a result of an agreement made in 1958 between the government of Federal Republic of Germany and Sri Lanka to supply training assistance in the maintenance of bus fleet, which belonged to the Transport Board of Sri Lanka (then Ceylon Transport Board - CTB). All training courses consist of 80% practicals in workshops and laboratories and 20% theory in classrooms. All full time day courses are of three to four year durations. The Part-Time Training Scheme functions as an additional training activity for private sector employees and school leavers at the institute after normal working hours. Thirty seven short- term courses are conducted during evenings and weekends under this scheme. Fees are levied from the participants for these part-time courses. CGTTI is conducting daytime Special training courses customized according to the requirement of the customer. Both private sector and public sector organizations get their technical staff trained through this training programme. The full-time trainees will sit for the Final Trade Test at the end of the period of training. The evaluation and testing will be carried out by CGTTI and NAITA, and certificates are conferred by both the institutions as required by legislation. The part-time trainees will have to face a written and practical test at the end of their courses.